M.A. B.Sc. B.A. B.Ed. M.Sc. B.Com M.Com Ph.D B.C.A. Dual Degree Diploma B.B.A M.Phil. P.G.D.C.A. B.A. (Hons) B.Voc. P.G.D M.B.A M.Ed. L.L.B L.L.M M.C.A. B.P.Ed. B.A. 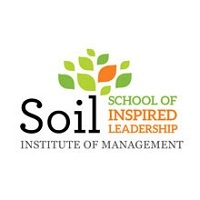 L.L.B B.Com(Hons) B.Ed. Spl.Ed B.Lib.I.Sc. B.Sc. 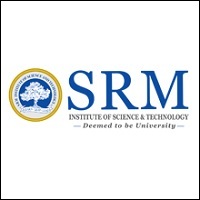 (Hons) M.E /M.Tech. M.Lib.I.Sc. M.S.W. 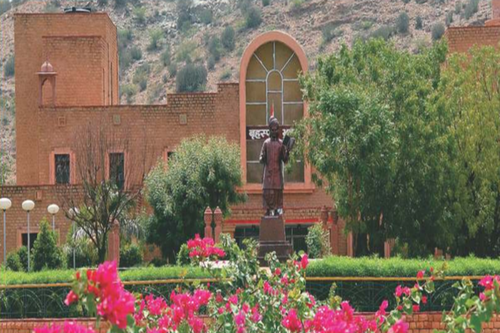 This College is accredited by NAAC (National Assessment and Accreditation Council) B++ validity is 01 May 2022 and the score is 2.8 . 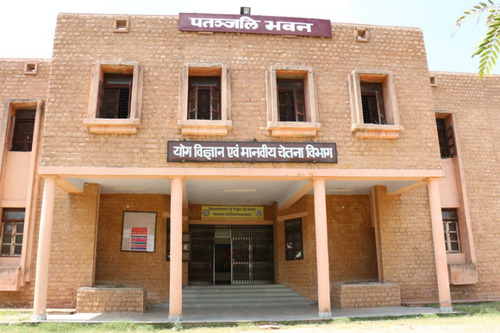 Boys Hostel :The Nachiketa boys’ Hostel has the capacity of 39 boys. The types of rooms are single bedded rooms. A mess is maintained on a co-operative basis. 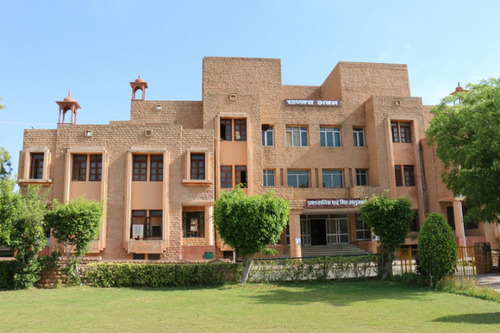 The hostel is having a Reading room, Common room with LCD TV and students have Badminton Courts, Volleyball courts, Lawn Tennis, Basket Ball courts just outside the Hostel. The Hostel has a solar water heater, Solar lighting in common areas and on the approach road. Various committees viz cultural, discipline, sports, mess, maintenance have been established to provide opportunities for overall development in their personalities during their stay in the hostel. The hostel provides the students with daily newspapers and various magazines to make them aware of the daily happenings of the world. 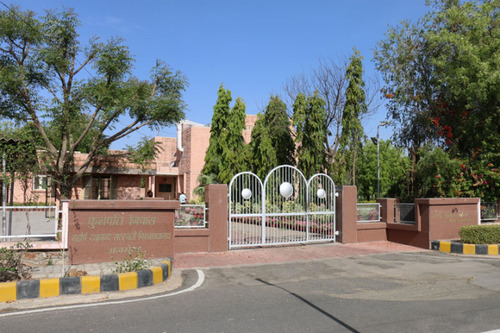 Girls Hostel :The Gargi Girls’ started in 2007 is an extremely comfortable extended home for student comfortable extended to various courses of the university, who are coming from distant areas. It is a safe and secure place for girls with a congenial atmosphere providing good and balanced meals. 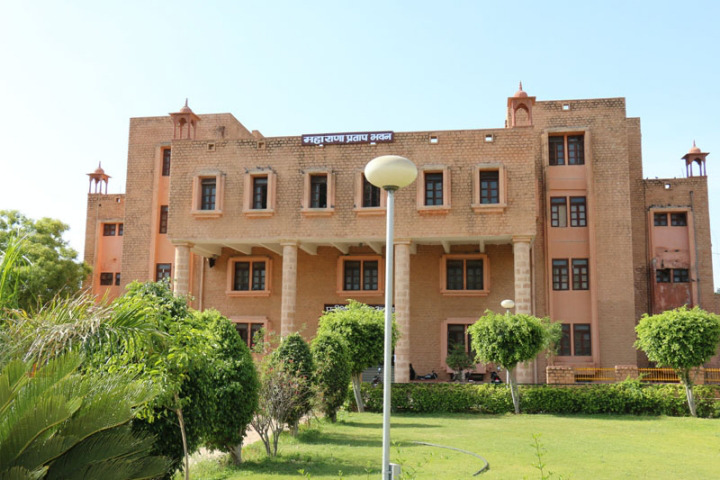 The hostel has an intake of 80 girls (in both single and double occupying rooms). 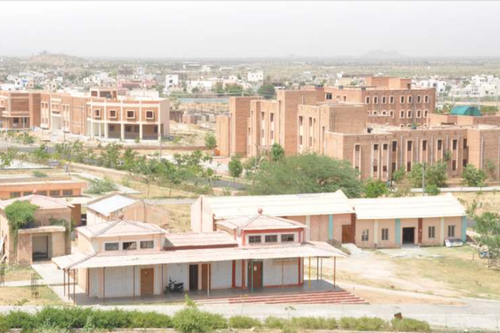 Medical/Hospital :Since the University is located a little far from the main city of Ajmer, It has taken the initiative to provide on-campus health care facilities to staff, students, officers, hostel, students and nearby villagers. It is seven bedded hospital with ultra modern health care and diagnostic facilities providing services in allopathy, homeopathy & Ayurveda steams. Sports :The sports and games facilities are adequate at the University campus. There are two Basket Ball courts, two Volley Ball courts, one Hockey Ground, one Kabaddi ground, two tennis courts, and one Indoor stadium. 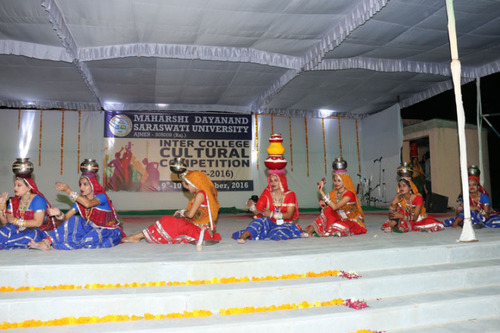 The interuniversity games and sports are organized in the University with additional facilities available in local affiliated colleges. Cafeteria :The University Canteen caters to the needs of staff, students, visitors and officers of the University. 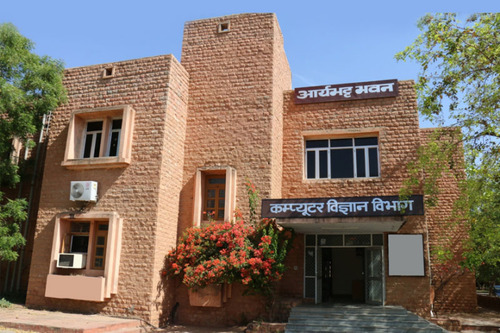 Banks/ATMs :The University has a full-fledged branch of the State Bank of India (SBI) which is a fully automated and computerized branch. 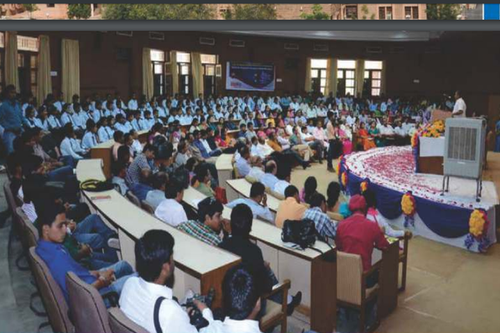 The bank offers online transaction facilities and a wide range of customer welfare schemes for saving, loans, including education loans for University staff and students. The ATM is situated at the University main gate so as to be easily accessible to all the users and customers. Guest Room/Waiting Room :Maharshi Dayanand Saraswati University is having a University Guest House in the foots of Aravali Hills in a healthy environmental and pollution free area, which makes the stay of the Academicians, scholars and other persons visiting the university comfortable and joyful. 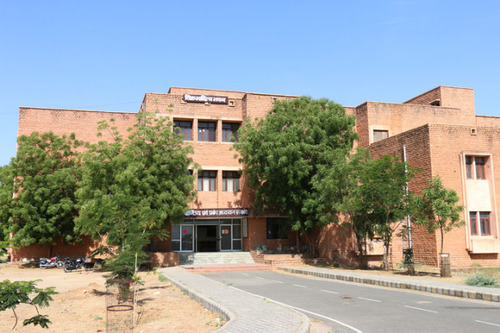 It was built during the tennure of Dr. P.L.Chaturvedi, Ex Vice Chancellor of this University and was inaugurated by Honble His Excellency Shri Bali Ram Bhagat, Governor of Rajasthan and Chancellor of this University on 13th Oct 1996. The main building besides Dormitory and Dinning hall has 16 rooms , 1 AC Special Suite and and 3 AC VIP suite. 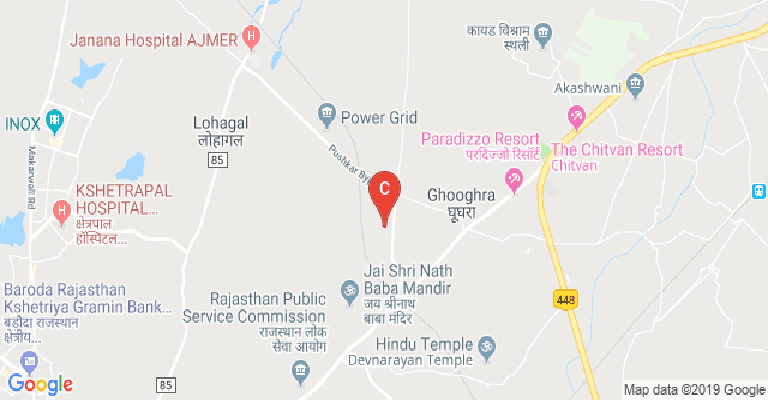 The University Grants Commission has given assistance on building this Guest House, it is situated on the Pushkar By Pass Road, near Jaipur - Ajmer National Highway No.8. 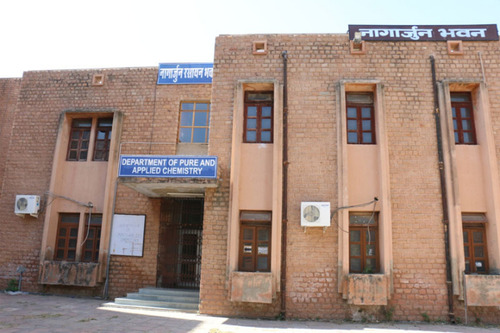 Jodhpur stone has been used in this building with traditional Rajasthan out - look similar to the buildings erected in main University Campus. It has an inner court yard with green lawn where guests may enjoy the winter sun-shine or relax during the warm summer evenings. Round the clock services are provided by the Guest House. Convenience Store :The Co-operative store "APNA BAZAAR" was started in the University campus on 1st Aug, 2009 to commemorate the foundation day of university, The Store sells all the necessary provisions, groceries, stationeries items besides fulfilling the day to day needs of the staff, students, hostlers and residents of the University campus at reasonable prices.